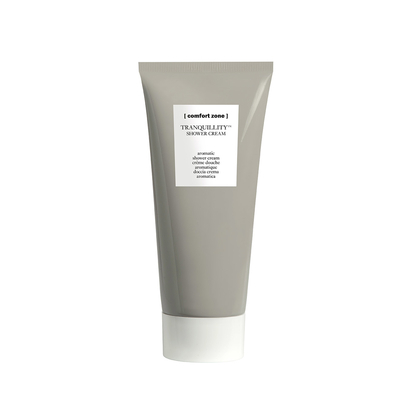 A shower cream with remarkable hydrating properties, it leaves the skin silky and pleasantly scented. The creamy texture with a silky effect cleanses even the most delicate skin, thanks to the nourishing amaranth oil. The exclusive blend, with its reassuring aromatic notes, alleviates the state of stress and tension and rebalances body and mind. Ideal for everyone. In particular, recommended at the end of the day as a gesture of delicate cleansing that calms and alleviates stress.